Nuremberg's mayor Ulrich Maly has condemned the upcoming sale as being "in bad taste", speaking to Sueddeutsche Zeitung newspaper. 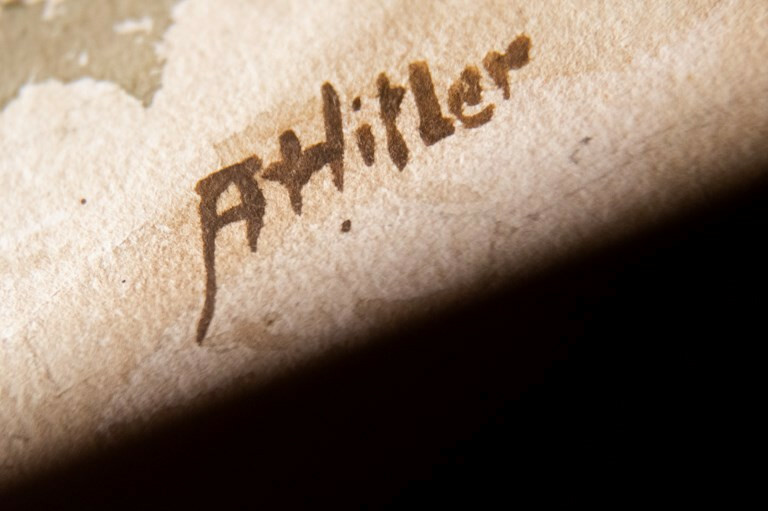 The watercolors, drawings and paintings bearing "Hitler" signatures featured views of Vienna or Nuremberg, female nudes and still lifes, the auction house said. They were offered by 23 different owners.